At KD Beds we have a huge range of mattresses to match every style and budget. 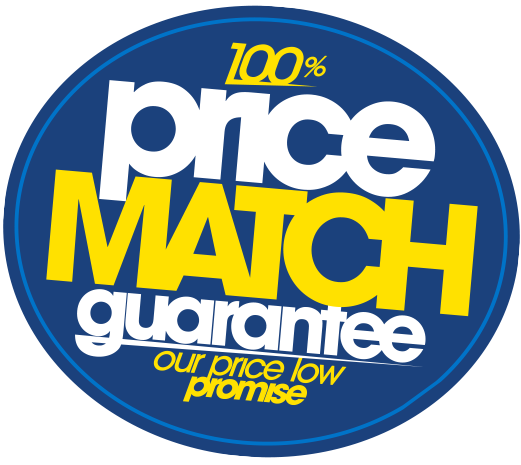 We stock everything from budget singles and childrens mattresses through to luxury double & king size mattresses. We are one of the largest mattress retailers in Harrogate, Leeds, Knaresborough, Wetherby, Holbeck, Horsforth and Kirkstall. Our stock includes a comprehensive range of divan beds, metal bedsteads and stylish leather beds, not forgetting modern and traditional wooden bed frames with headboards and accessories for both double and single sizes. We have a special section devoted to beds for children and excellent guest beds with a range of adjustable beds from which to choose. With the ottoman bed becoming very popular in the modern bedroom where space is at a premium, we are able to offer a range of these at competitive prices too. We are more than confident that you will find the perfect choice for a perfect night’s sleep. 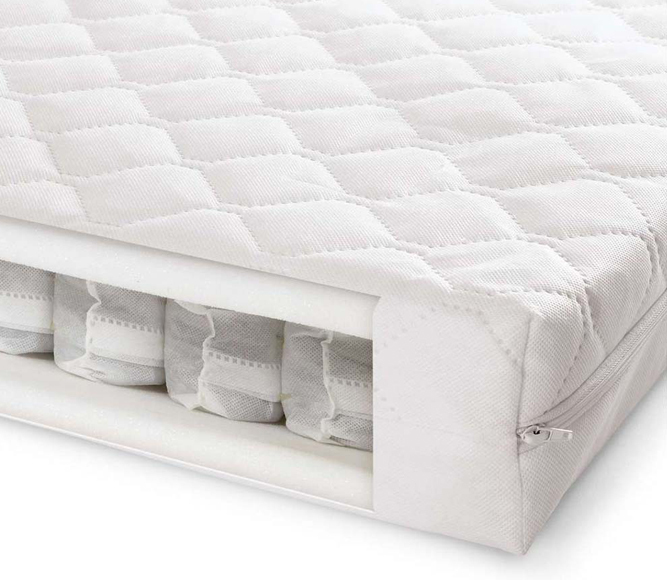 A pocket sprung mattress contains individual springs, each sewn into its own pocket of fabric. This provides much more support and comfort to each individual as you are supported separately from edge to edge of the mattress. Open coil (also known as Miracoil, Continuous coil, Standard coil e.t.c) are the most common types of mattresses, which consist of an inter-connected spring system. 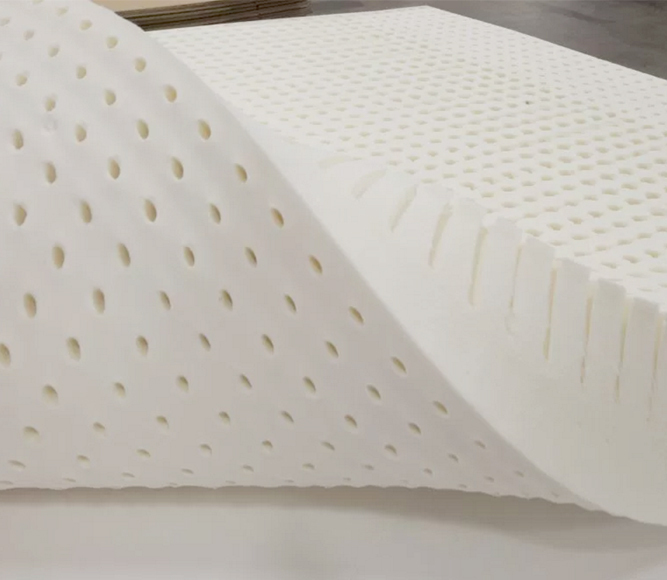 They are the traditional manufacturing method for mattresses, capable of being mass-produced with a low production cost – this makes them one of the cheapest on the market. 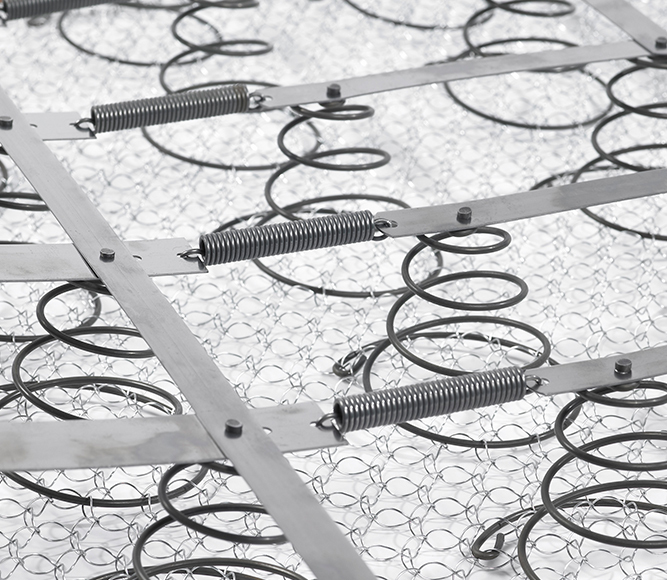 A standard double open coil mattress will contain an average of 300 springs. The natural elasticity of a latex mattress allows it to spring back into shape as you move in bed and find your most comfortable position as you sleep to ensure you get the best night’s sleep possible. 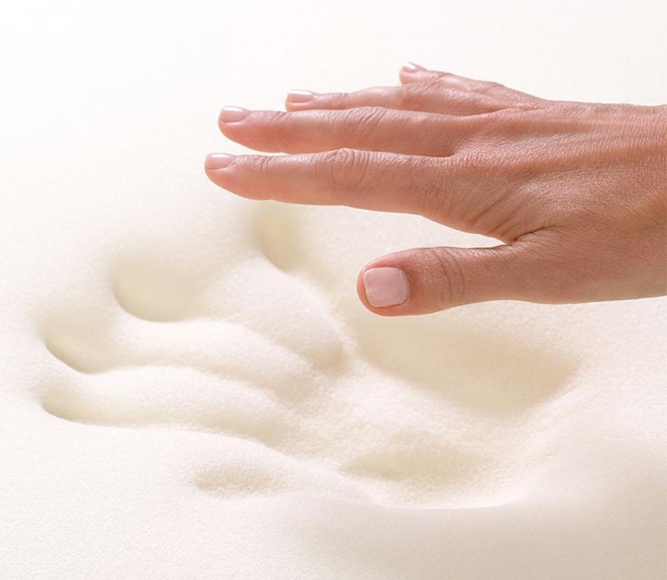 If you’re the kind of sleeper who enjoys a firm surface then memory foam is the right fit for you –literally. The material transforms into the natural shape of your body for a more tailored sleeping experience. Because of the wide-range of support it offers, memory foam is the perfect fit for individuals suffering from chronic back pain. It is best in relieving joint pain and aching muscles because it replicates the natural mould of the body. Memory foam can help alleviate back aches as the material is made to enhance the natural curve of the spine, whatever position you sleep in.